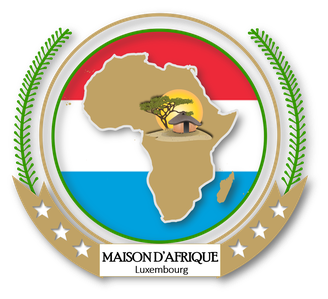 VIDEOS & MEDIEN - Site de maisondafrique ! L'Organisation mondiale pour les migrations dénonce l'existence de marchés aux esclaves en Libye et notamment dans le sud-ouest du pays. diversion of Humanitarian Aid ! This "charter" was developed in Washington during the "slave trade", then, discreetly negotiated at the "Berlin Conference in 1885" while the Western Powers shared Africa. Secretly renegotiated at Yalta when the world was divided into two blocs after the Second World War and during the creation of the League of Nations, the ancestor of the UN. In this dramatic comedy, history is that of a reversal of situations and roles between Africa and the West.Africa, which has succeeded in its unification, has become prosperous, while Europe, victims of wars and coups d'Etats, falls into a slow decay. 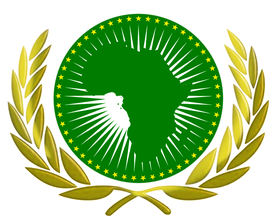 Moreover, the United States of Africa does not warmly welcome European emigrants. "Africa Paradis" is about posing problems related to the relationship between Africans and Europeans and talking about intolerance and xenophobia, all in a calm tune. His "African Storm" turned out to be in Fespaco a cinematic tempest. For a week and at every projection of "The African Storm, a continent under influence", the Beninese director Sylvestre Amoussou has repeatedly declaimed: "Western leaders have a stranglehold of the African economy and decide in our place . This is no longer possible ". At the Pan-African Festival of African Cinema, its cinematographic manifesto against the economic neo-colonialism of the 21st century won the prestigious Yennenga Silver Stallion Award and the Special Prize of the National Assembly on Saturday, March 4th, after having been ovated in the Cinemas, by films lovers from around the world to Ouagadougou, Burkina Faso, for the 25th edition of the Festival.